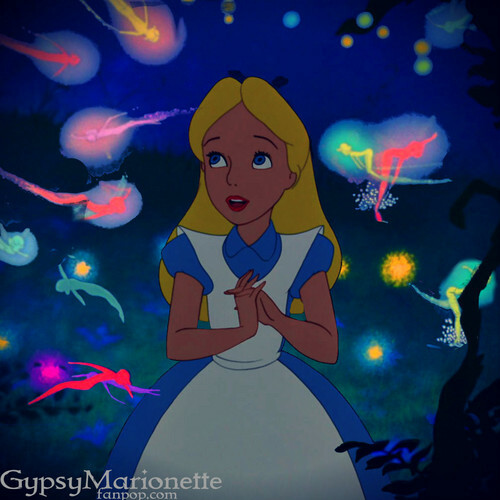 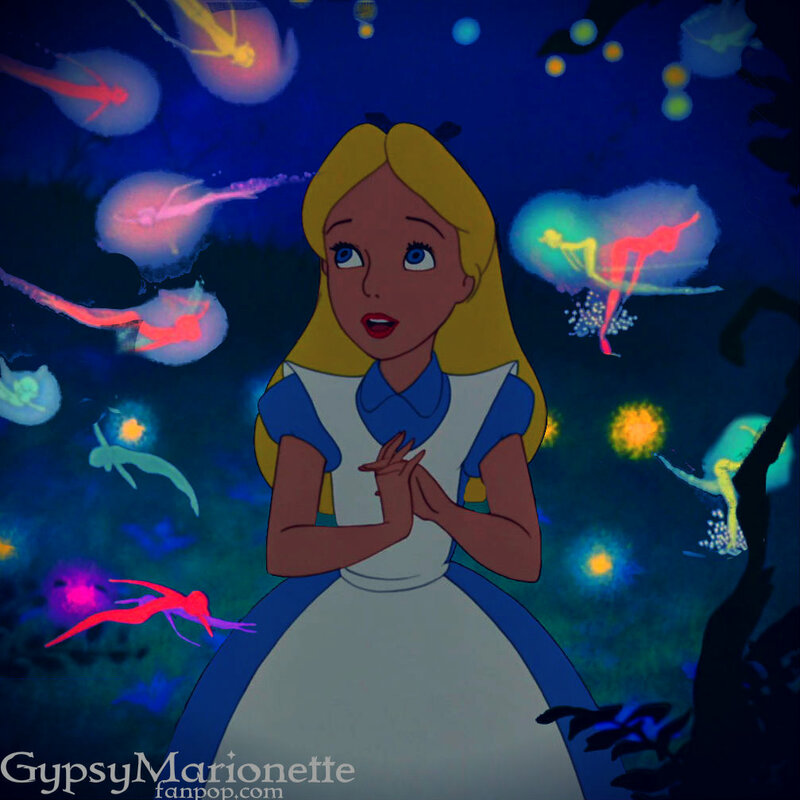 Alice in Fantasia. . HD Wallpaper and background images in the disney crossover club tagged: disney crossover alice in wonderland fantasia gypsymarionette.